Whether you have a medical need for plastic surgery or simply would like	to improve your appearance, we can help. Reversing the signs of aging	and slimming down has never been easier, thanks to advancements in plastic	surgery technology. At	Island Plastic Surgery, we offer a wide range of surgical and non-surgical services to clients. We want to help you achieve a boost in self confidence and the way you	feel about your appearance. You can count on us to listen to your questions and concerns, taking the	time to address them and ensure you feel confident about the answers. We are committed to helping you understand your options and determine	which course of action is best suited for you. Every patient is different	and therefore, we are here to offer you the proper solution for your needs. Surgical procedures: The surgical procedures we offer can be used to sculpt and shape your body,	including body procedures, face lift procedures, buttocks procedures, abdomen procedures, breast procedures, and head and face procedures. Non-surgical body procedures: Would you like to improve the appearance of your body without surgery,	we can help. We offer a selection of less invasive procedures which can	be used to address specific issues or enhance your body. Fillers and injectables:	Without the use of surgery, fillers and injectables are an effective,	non-surgical, and non-invasive way to reduce signs of aging in your face. This includes Botox, Judvederm, Restylane, Sculptra, and Voluma. 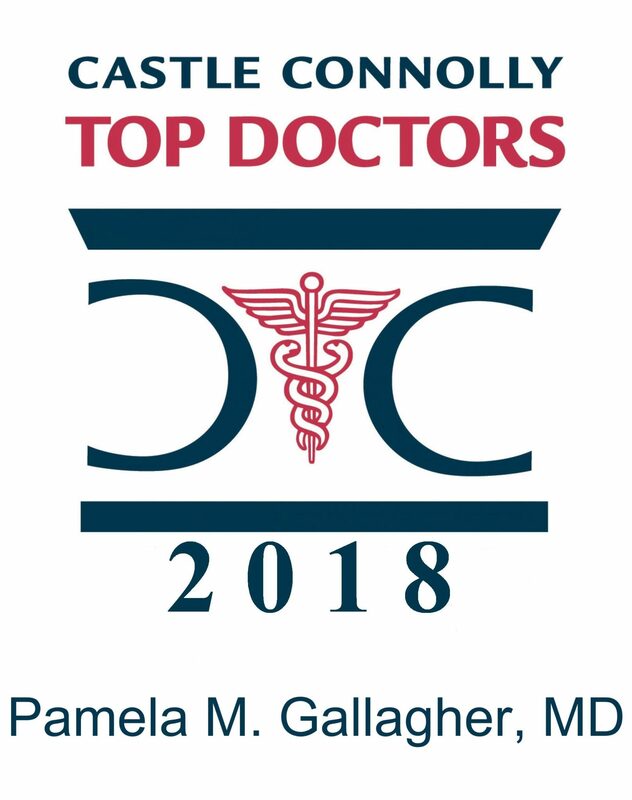 We would like to offer you a free consultation to meet with our plastic	surgeon, Dr. Pamela Gallagher. To make an appointment,	call us today at our office in West Islip; (631) 661-2579 or Mineola: (516) 977-9922.